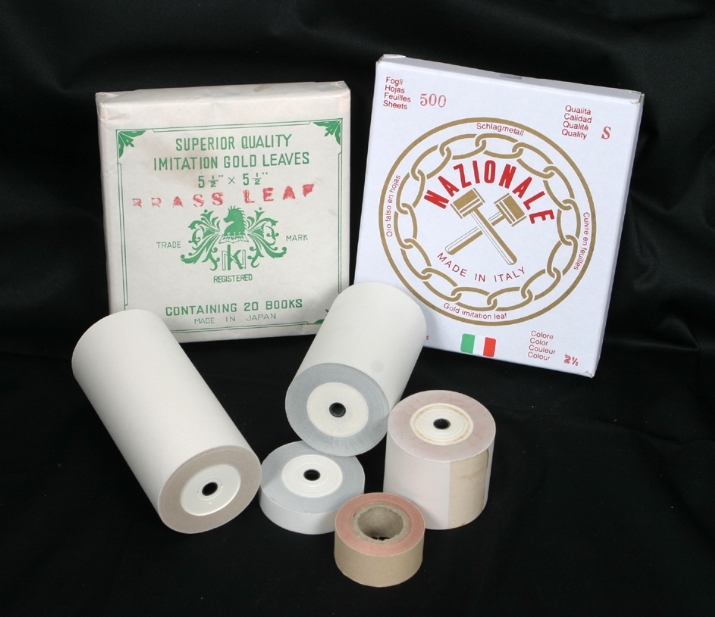 Our imitation leaf is imported from Italy and Japan. Discounted imitation leaf from the Orient in stock. Note: All imitation leaf must be protected (except aluminum leaf). ART ESSENTIALS OF NEW YORK LTD.